New Delhi: The 2018-19 season of Jazz India Circuit (JIC), curated and organized by Teamwork Arts, kicked off on Friday with a dazzling JIC Launch Concert held at One horizon Plaza, DLF5, Gurugram. The concert that marked the beginning of the 2018-19 season had Teamwork Arts come together with DLF5 and Hines to present a spectacular line-up of artistes and their music. With a blend of the upcoming and talented The Revisit Project, the sublime skills of the JassB’stards and the assured elegance of the Louiz Banks Quartet, the launch had just the right mix to give attendees a taste of what the Jazz India Circuit is brewing up in the next few months: powerful music, sophisticated and appreciative listeners, ambience and bonhomie. The last performance of the evening was by Louiz Banks Quartet. Louiz Banks has been spearheading the jazz movement in India for the past three decades. 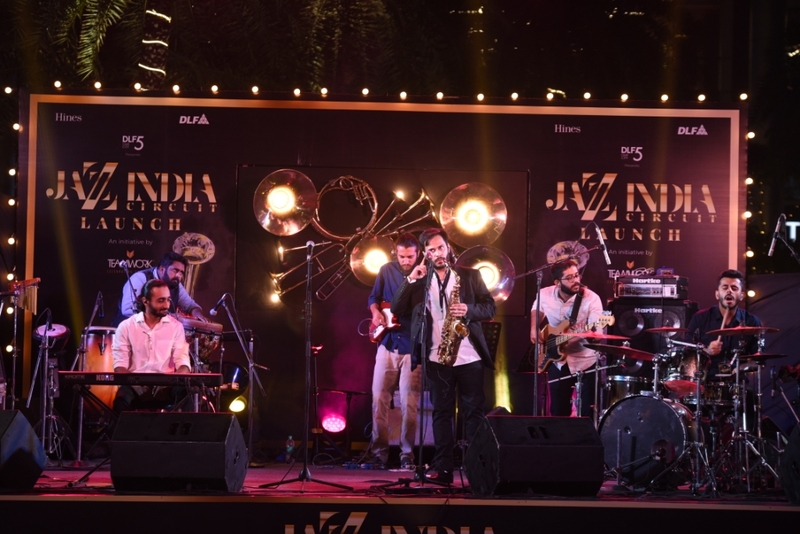 For over an hour, audiences were treated to original compositions of Louiz which he performed with jazz drummer extraordinaire Aron Nyiro, Mumbai-based guitar-player and composer Sanjay Divecha and Indian bass player Sheldon D’Silva. The quartet played original compositions of Louiz Banks which included ‘Head on’, ‘Chasing Shadows’, ‘Jimmy comes to India’.They did a tribute to Kolkata and performeda punked-up versionof ‘Howrah Bridge’, and then went on to perform a tune which was a tribute to the great jazz pianist Chick Corea. The Jazz India Circuit (JIC) is like a modern-day speakeasy, giving music-lovers and jazz aficionados the freedom to dream and ‘live’ their music the way they want to. 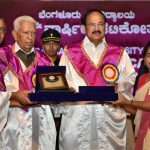 The 2018-19 season will feature the Jazz India Circuit Tour presented by the US mission in India, which will be a four-city concert seriesfrom 27th Nov to 8th Dec with US-based group House of Waters; the Jazz India Circuit International Festival on 1st and 2nd Dec in Goa; and the Jazz India Circuit International Festival in Delhi in March 2019.